Vintage china is super popular in weddings today! 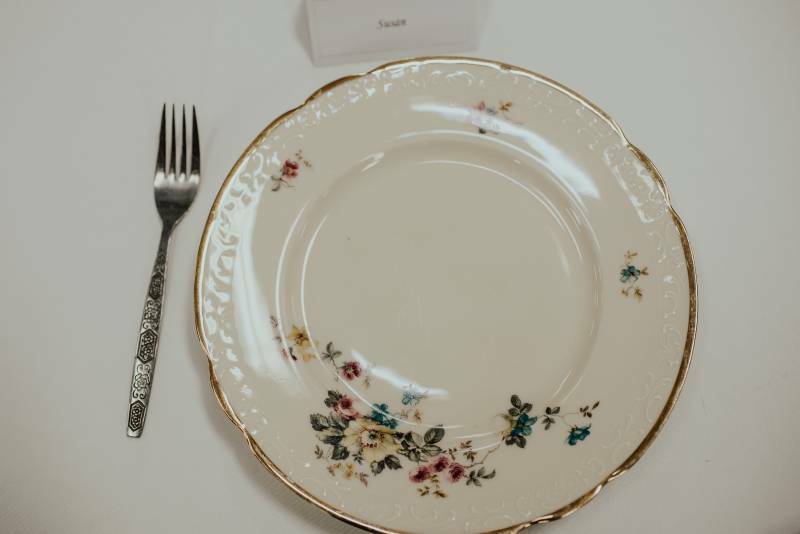 The vintage china look can fit into a lot of different wedding aesthetics like a rustic wedding, boho wedding, or even a classic southern style soiree. 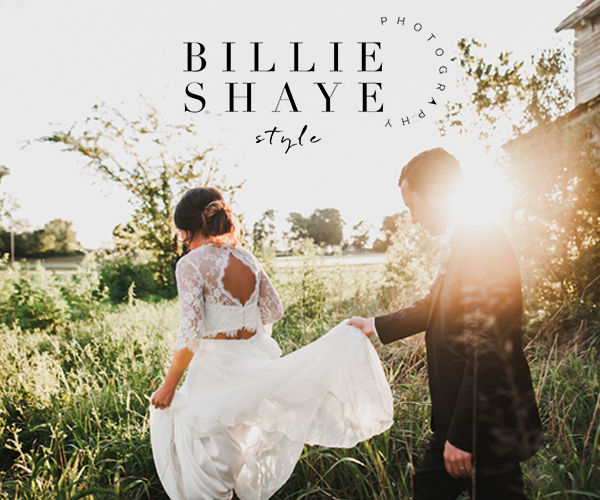 If any of these describe the feel you're going for in your Nashville wedding, then look no further than The Wedding Plate! 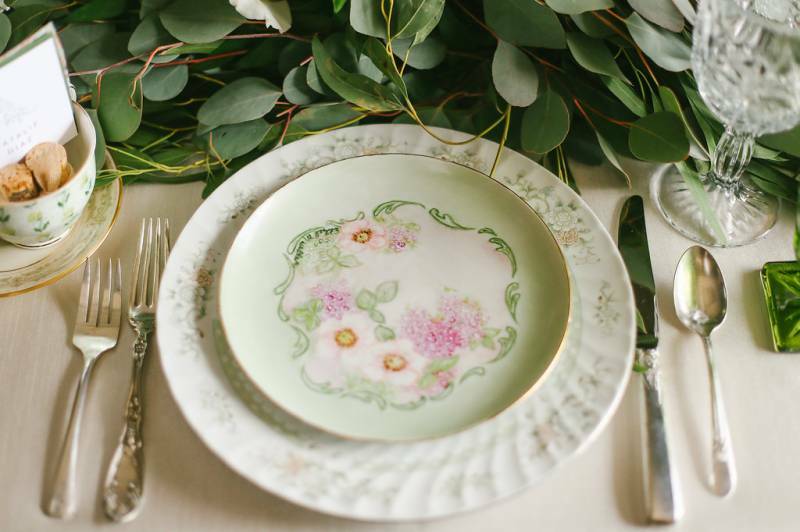 The Wedding Plate is Nashville's go-to for vintage china and colored goblet rentals. Owner Lisa helped her daughter collect china for her wedding, found a love for it and has since been serving Nashville weddings and beyond since 2016! Read our interview below to learn more about The Wedding Plate and how they can help you with your wedding table scape! Tell us about The Wedding Plate! 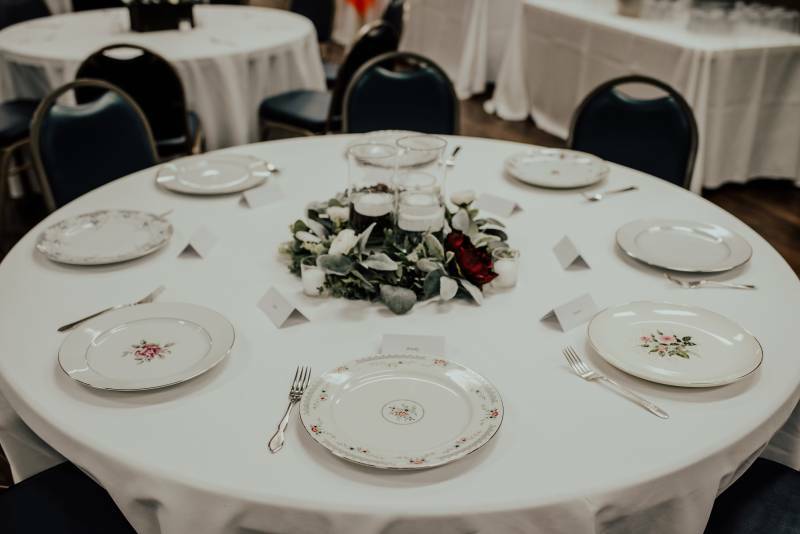 Lisa: The Wedding Plate is a vintage china, flatware, and glassware rental service company serving the Middle Tennessee area. We have a collection of more than 2,000 pieces of china and glassware. 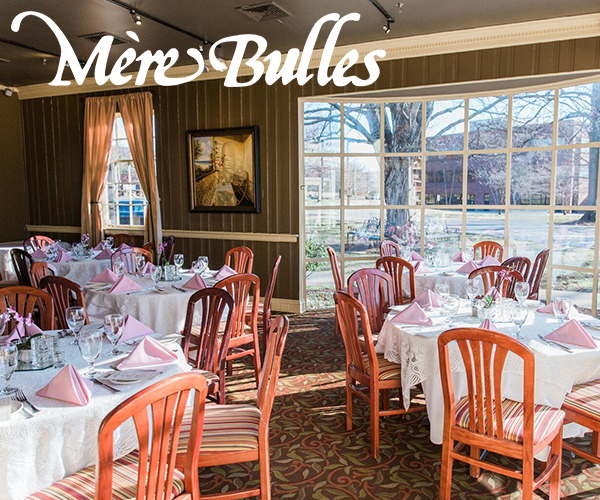 We offer dinner, salad, and dessert plates, cups and saucers, and soup and berry bowls. 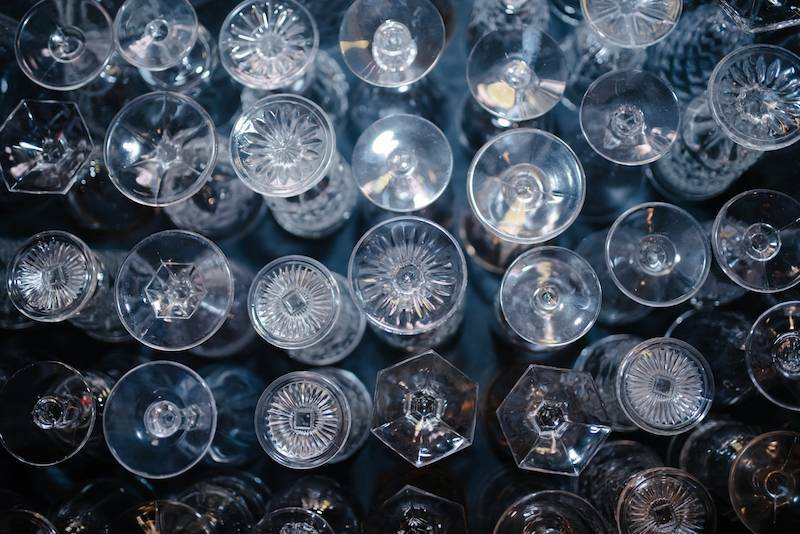 Our glassware collection includes goblets (more than 250 clear and 150 colored) and pressed glass punch cups. We have silver trays and pitchers, so much nicer than those brown waiter trays for serving drinks and collecting dishes! Our inventory includes china serving pieces - trays, gravy boats (perfect for salad dressing), vegetable bowls, sugar and creamers, salt and pepper shakers. We also offer flatware, because you can't eat off china with a plastic fork! Lisa: The Wedding Plate began as a result of planning for my daughter's wedding that will take place on October 22. 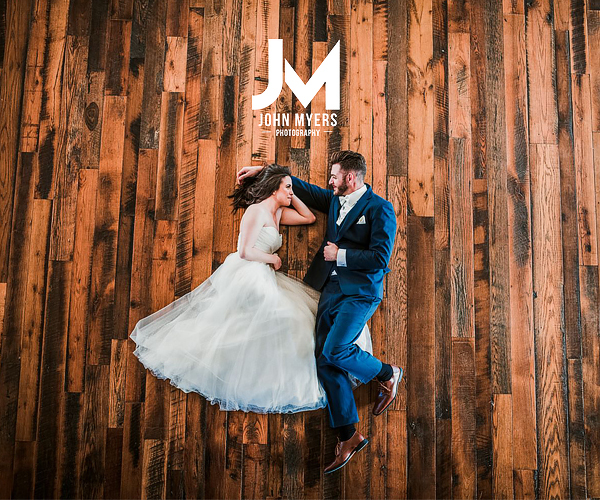 The wedding will be in a barn (The Grove in Murfreesboro), but Shelby wants an elegant, rather than rustic, atmosphere for her barn wedding. What's more elegant than china? 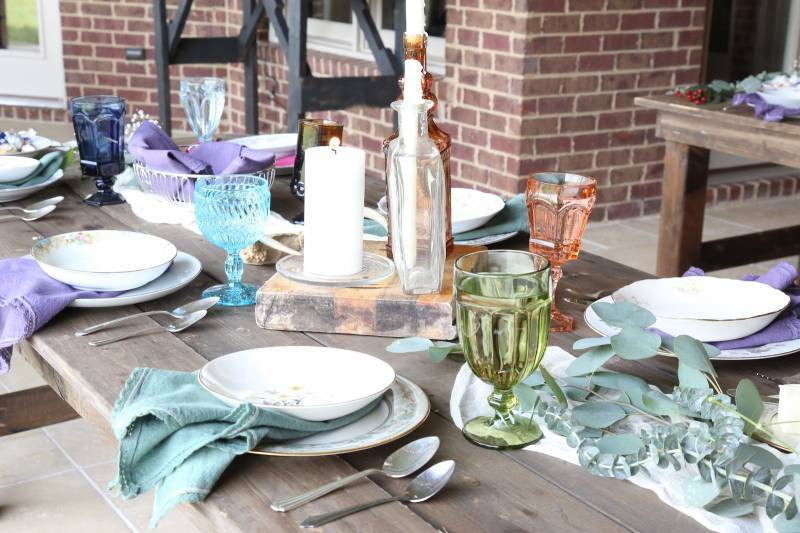 So, I started collecting a piece here and there, from antique stores and estate sales, and realized that we could serve other brides and hostesses looking to add a touch of elegance to their event by starting a rental company. I've recently left a career in academia and needed to reconnect with my creativity that has been put aside for several years. This business allows me to combine my creative side with the love of antiques and special events into one job and I'm having a blast! Lisa: I'll celebrate my 30th wedding anniversary this September and I've never forgotten the incredible love and support that I felt as we drove away from the church on our wedding day. It's the only time in my life that literally hundreds of people came together to celebrate just me and Roger. All those people shared their time and love with us at one time and place. It was such an honor to be the recipient of all of that love. The Wedding Plate is a celebration of love, with china gathered from brides who are now grandmothers, picked up in South Carolina, Tennessee, Alabama, Georgia, Michigan, and Utah. Each piece tells it's own story, like my granny's china purchased piece by piece at the grocery store. Or the Harmony House china, from sisters who married in the 50's, and mom bought their collections from Sears and Roebuck. China with stories as varied as the patterns and colors on it, that will now be a part of countless weddings. Lisa: The Wedding Plate offers brides a unique service that is affordable, memorable, and hassle-free. In addition to delivery and pick-up, we offer staging services. Ariel is a recent bride herself and will set your tables so that the patterns compliment each other and the glassware. We pay attention to the details so that you don't have to! Once your event is over, just have your caterer scrape the plates free of food and put them back in the crates. We will take care of the cleaning in order to retain the beauty of our special items. What are your strengths compared to other rental companies? 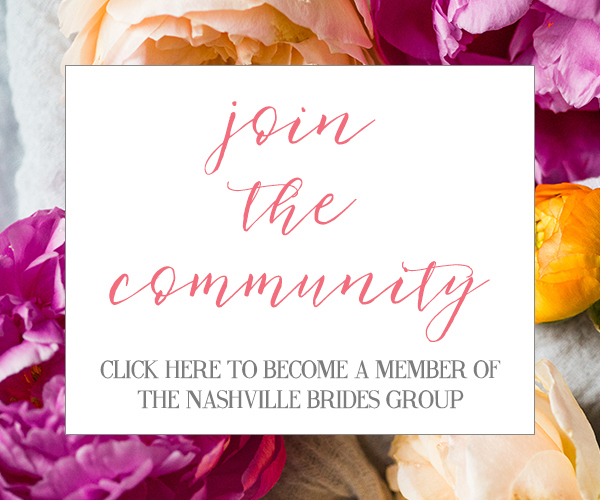 Lisa: The Wedding Plate is a boutique rental company serving Middle Tennessee brides and hostesses seeking to make their shower, birthday party, wedding or other event unique and memorable. Is there anything else you'd like to share about The Wedding Plate? Lisa: Our collection is used for more than just weddings - a non-profit dinner, a high tea baby shower, a ladies luncheon, mom's 80th birthday - special occasions that need something more than plastic or paper plates! 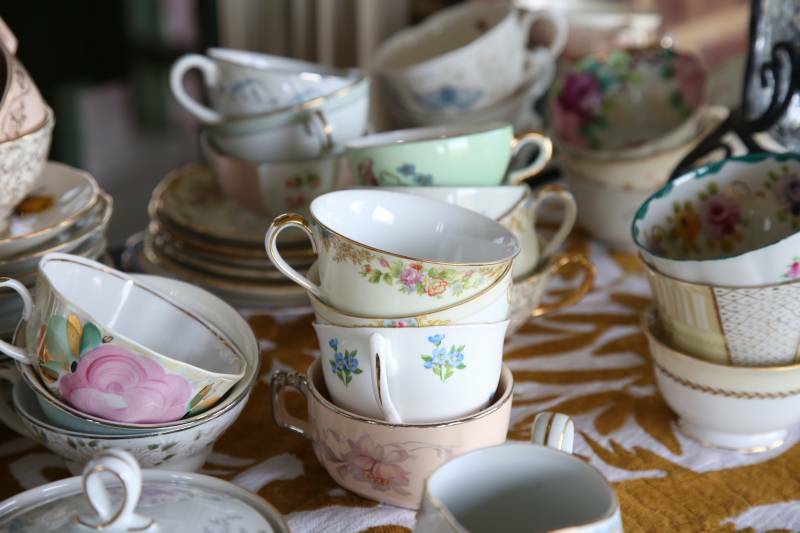 Thank you so much for sharing all about your vintage china rentals, Lisa! You can check out more on The Wedding Plate here and also be sure to follow along on Instagram!